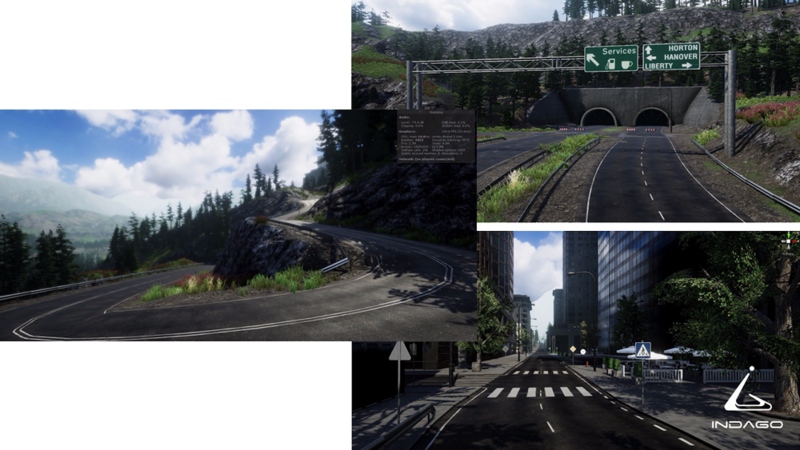 Unity’s SimViz Solution Template provides everything you need to get started and accelerate the building of your simulation environments, so you can focus on autonomous simulation and scaling your program. 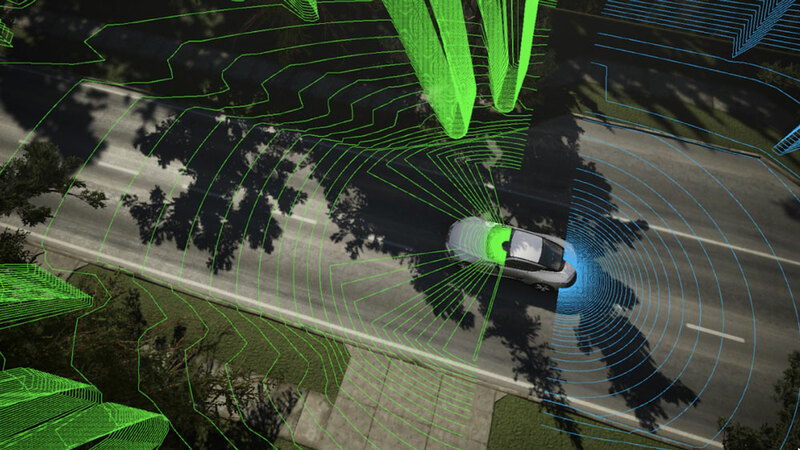 Our goal is to provide developers and researchers with reference models to get started using Unity to train and validate autonomous driving simulation solutions. This provides a path to explore the ease of use of Unity’s development environment and the richness of Unity’s development ecosystem, without the need to invest upfront in developing content. Unity’s new HMI Solution Template and Toolchain redefines the passenger experience and extends our support to commonly used automotive SoCs in the HMI domain. 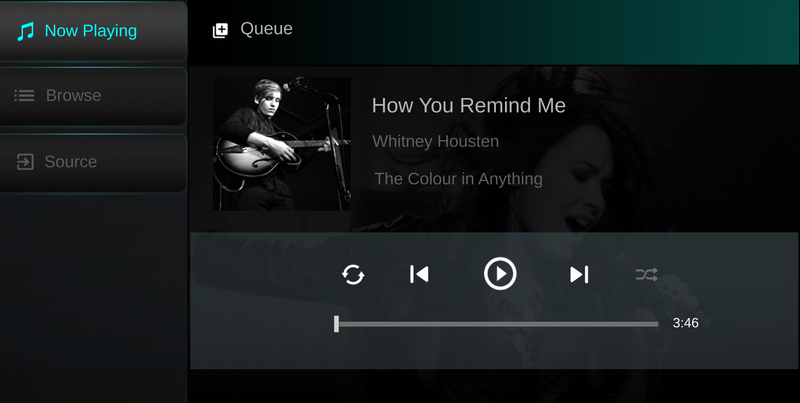 With Unity, you can seamlessly connect HMI development processes from research to design and deployment. Unity serves as a 3D HMI toolchain to deliver a WYSIWYG (What You See Is What You Get) experience and significantly reduces the complexity of HMI development projects. Customers complete prototyping and quickly deploy to a real embedded target to see the results. 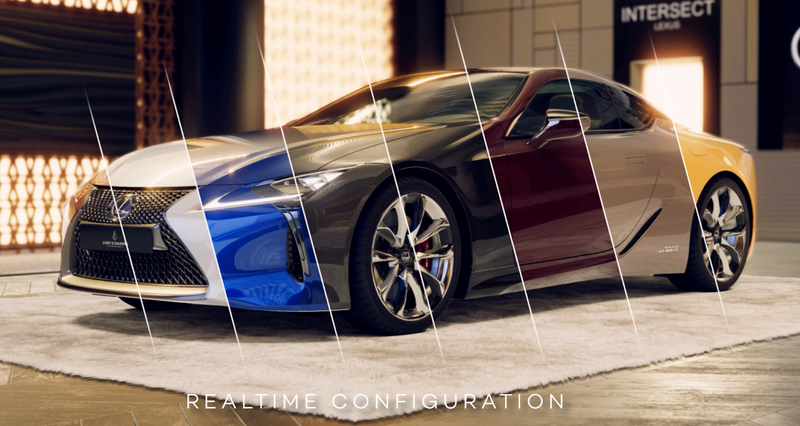 Unity’s Real-Time 3D Car Configurator provides a solution for developing, deploying and maintaining a real-time car configurator that overcomes the shortcomings of traditional processes. Create rich, high-fidelity scenarios that immerse a customer in the product experience and buying process. 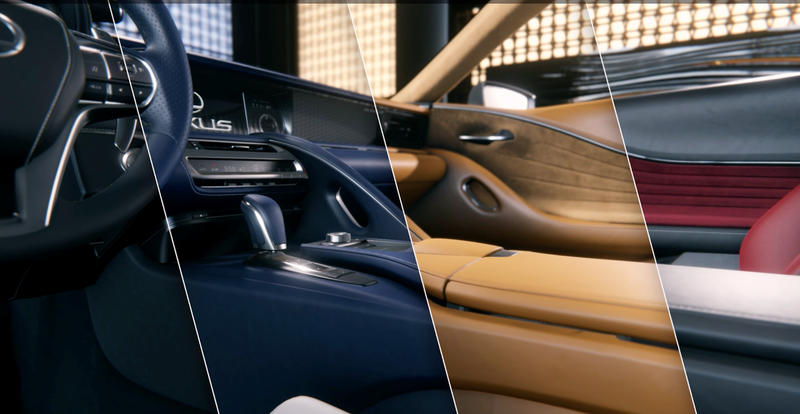 In addition the real-time 3D car configurator offers a high degree of flexibility, short lead times for development and response to change, is more amenable to automation, and is able to incorporate advanced interactivity.